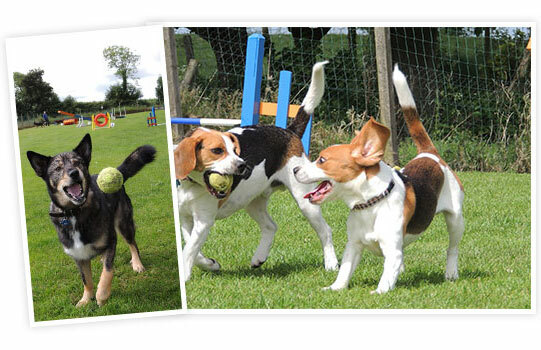 We believe that socialisation is one of the most important experiences you can give your dog. 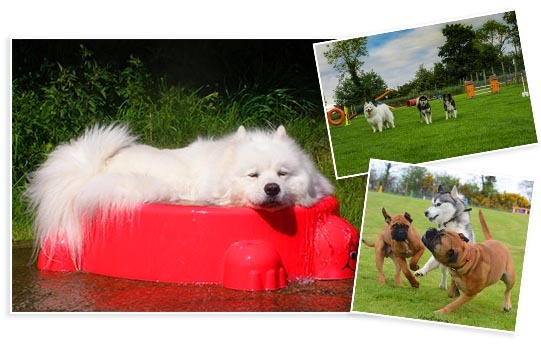 At Beechgrove we have four different enclosures which are used to match dogs by size, natures and capabilities. Before entering the Park a member of our staff will ask you to register with us. This will give our staff the chance to learn a little more about your furry friend. 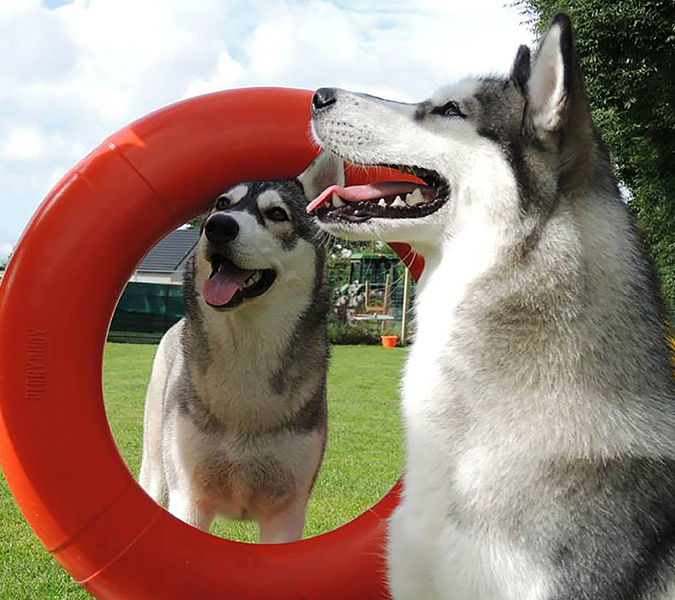 As well as everything mentioned above, we have many other facilities at Beechgrove to ensure your (and your dogs) visit is as pleasurable as possible. 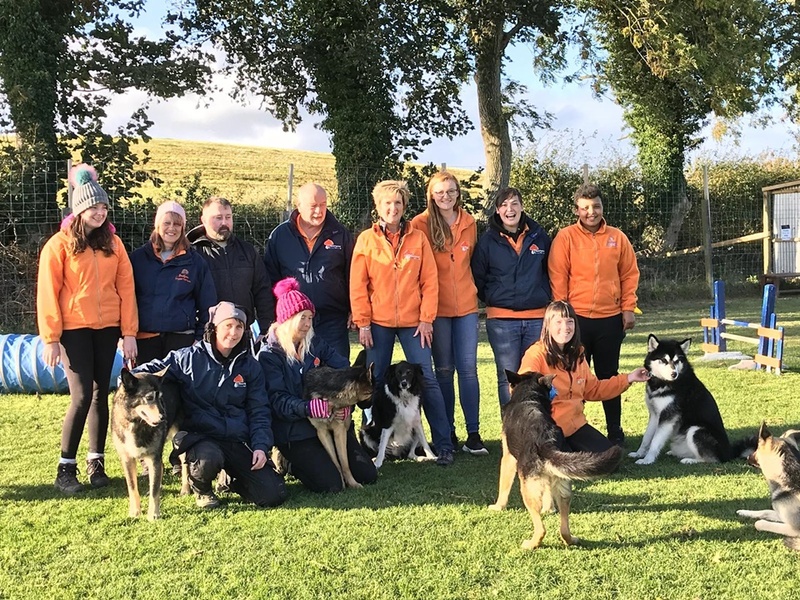 At Beechgrove Behaviour & Training Centre our main aim is to build an excellent relationship between you and your dog, through mutual respect, belief and cooperation, using positive training methods. Your dog is part of your family and we welcome you both as part of ours. The old fashioned, hard training methods that dogs used to get is gone and in its place is our way of taking each dog on its own merit and nature.